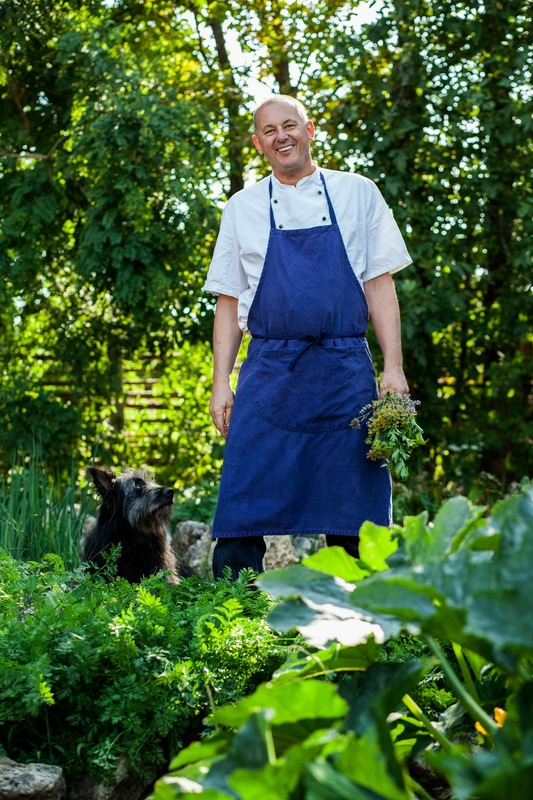 Eat Your City: NAIT's 2015 Chef in Residence: Michael Stadtländer, and he's making lunch Mar 12, 2015! Last year, it was Food Network Canada's get down and hands on dirty Chef Lynn Crawford showing aspiring NAIT students tips and tricks, and along with those lucky enough to score tickets to her luncheon - to both leave with smiles and full tummies. This year, NAIT, or Northern Alberta Institute of Technology’s 2015 Hokanson Chef in Residence program (now in its seventh year!) starts today and runs until Mar 13, 2015… and they're giving away tickets to a super exclusive three-course luncheon on Wed March 12, 2015… woohoos for contest!!! The Hokanson Chef in Residence program kicked off with Canadian celebrity chef Rob Feenie in 2009, then David Adjey in 2010, Susur Lee in 2011, Massimo Capra in 2012, Chris Cosentino in 2013 and Lynn Crawford last year. The program was made possible as a result of a generous donation from John and Susan Hokanson. So who's the NAIT 2015 Chef in Residence this year? Chef Michael Stadtländer! 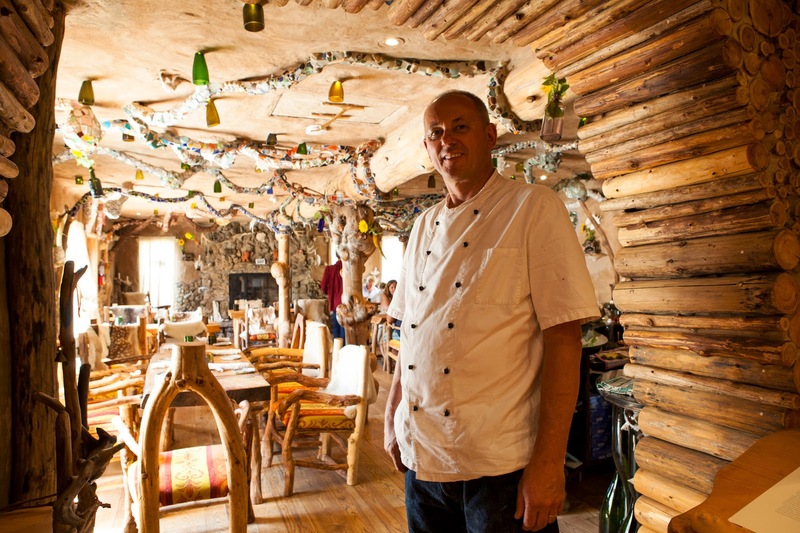 He immigrated to Canada from German in 1980, and made his mark on the Toronto restaurant scene at Scaramouche and Sooke Harbour House. 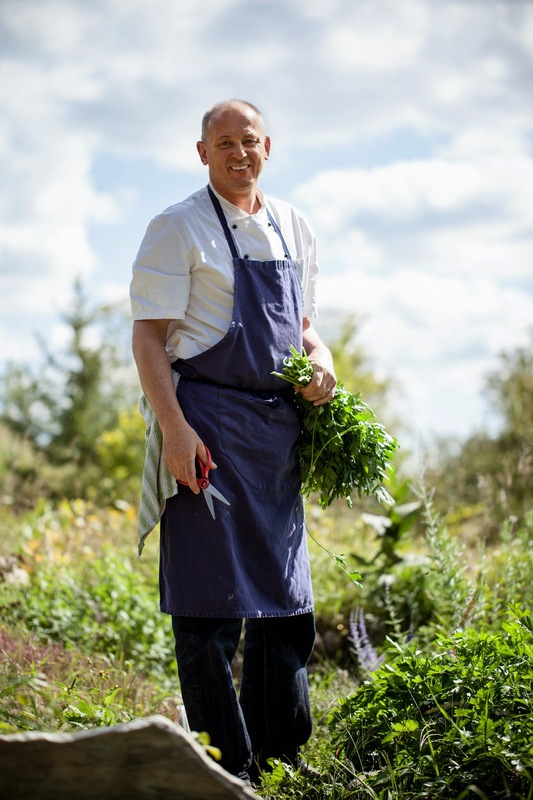 Then, in 1993, Chef Stadtländer and his family moved to 100-acre farm near Collingwood where Eigensinn Farm has become an internationally celebrated destination for gourmets and foodies alike. In 2009, Chef Stadtländer and his wife Nobuyo, opened Haisai restaurant and bakery in Singhampton, Ont. 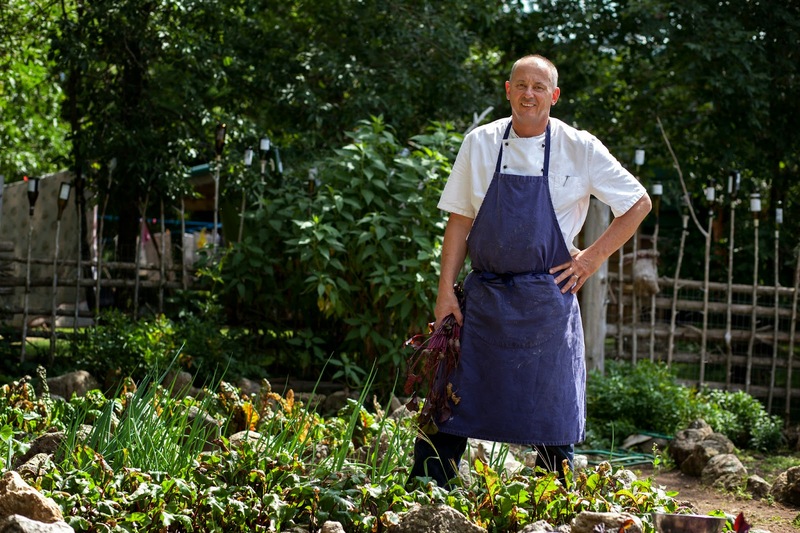 Haisai is an extension of Eigensinn Farm’s philosophies and practices using locally raised and foraged ingredients.